A healthy scalp means you’ll have healthier hair. This scalp treatment will purify, unclog pores, stimulate circulation and help alleviate dryness, itching and flaking. 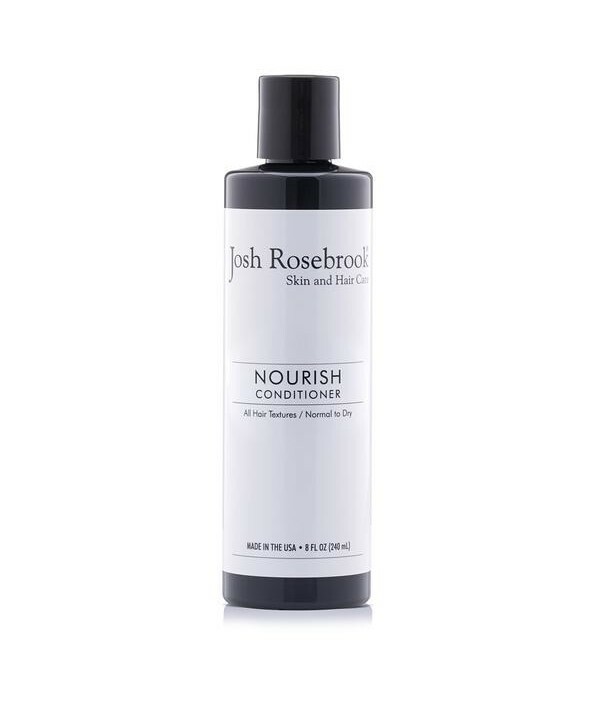 This hydrating formula makes hair healthy, nourished and vibrant. Gentle enough f..
Restorative conditioner deeply moisturizes, repairs, softens and detangles dry, damaged hair. Gentle enough for color treated and all hair types. Formula does not contain synthetic chemicals, artificial fragrances, chemical preservatives, sulfates, d.. 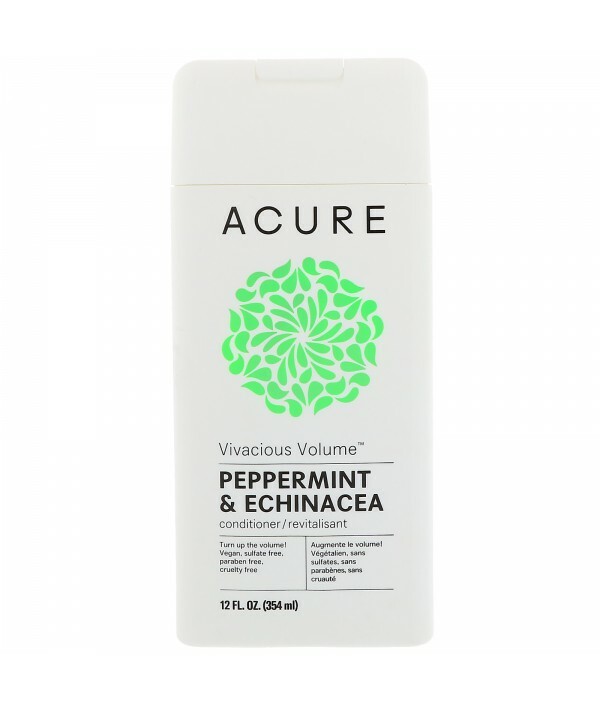 This minty conditioner invigorates your scalp while hydrating, smoothing and strengthening your hair. Super nourishing formula gives your locks extra glossy shine, bounce and fullness. Gentle enough for color treated and all hair types. Formula does ..
Restorative conditioner deeply moisturizes, repairs, softens and detangles dry, damaged hair. Gentle enough for color treated and all hair types. 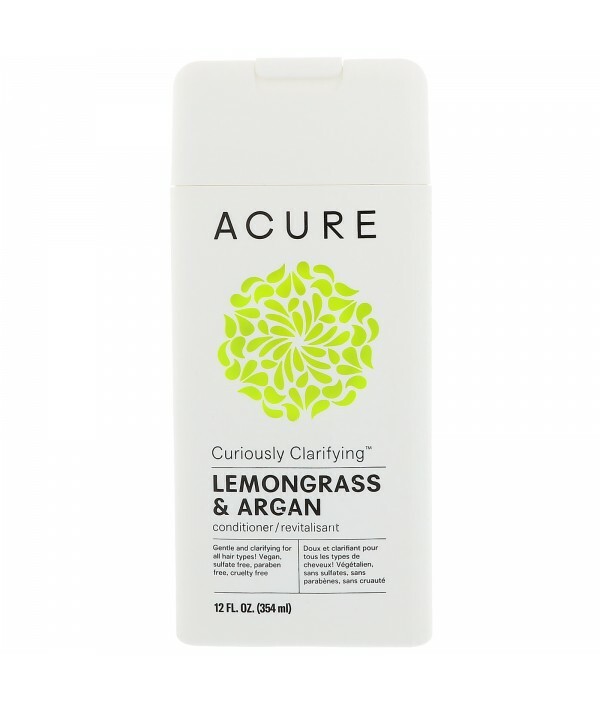 Free of synthetic chemicals, artificial fragrances, chemical preservatives, sulfates, detergents or any ..
1 FL. OZ. 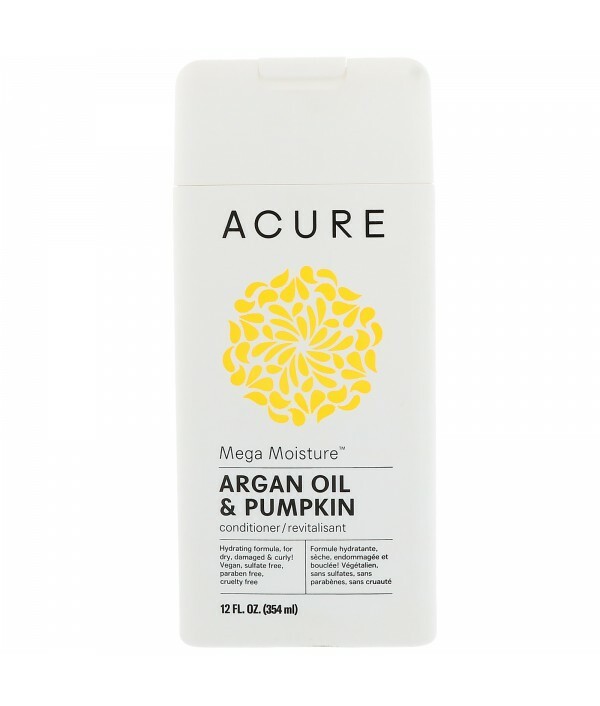 (30 ml)With pure cold pressed argan oil, for all skin types.A true skin super food! 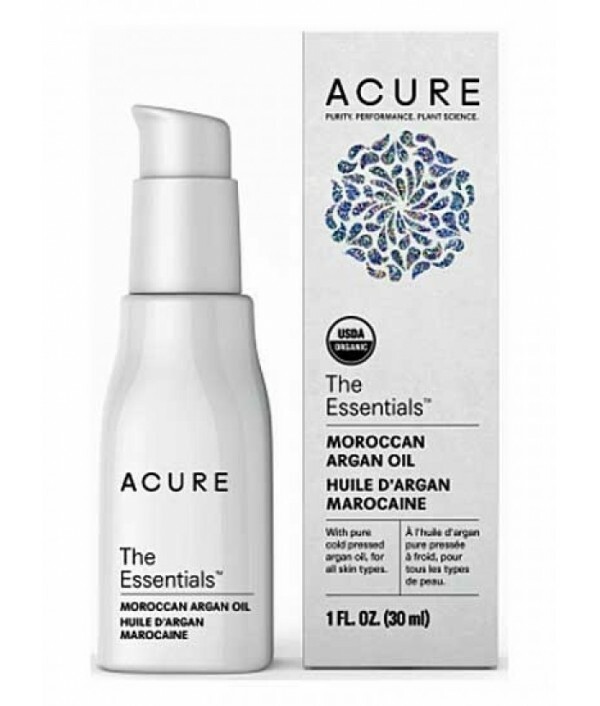 Incredibly rich in vitamin E, essential fatty acids, and proteins, argan oil helps restore the appearance of texture and tone. Use it as a hair and face ser.. Formulated with the same salinity as the Pacific Ocean, this naturally fragrant sea salt spray will bring new life and beachy volume to flat uninspired locks. 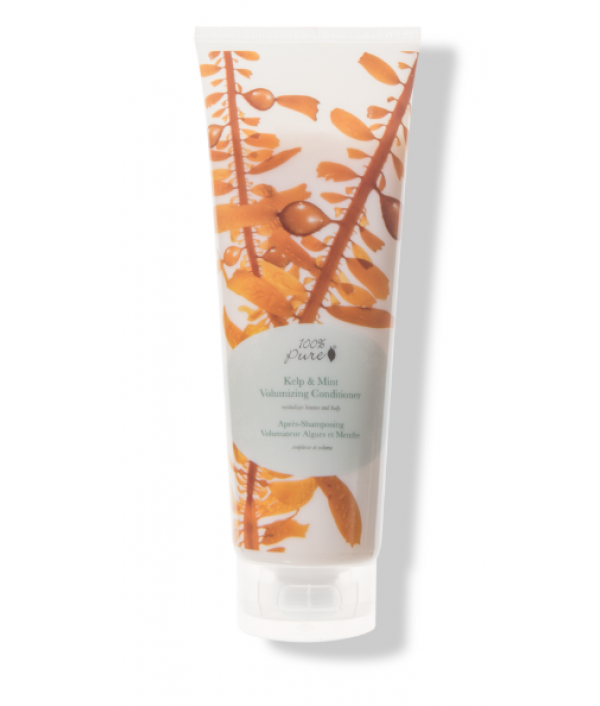 The natural oils of coconut and vanilla give a luscious, beachy aroma.Truly Natural. V.. 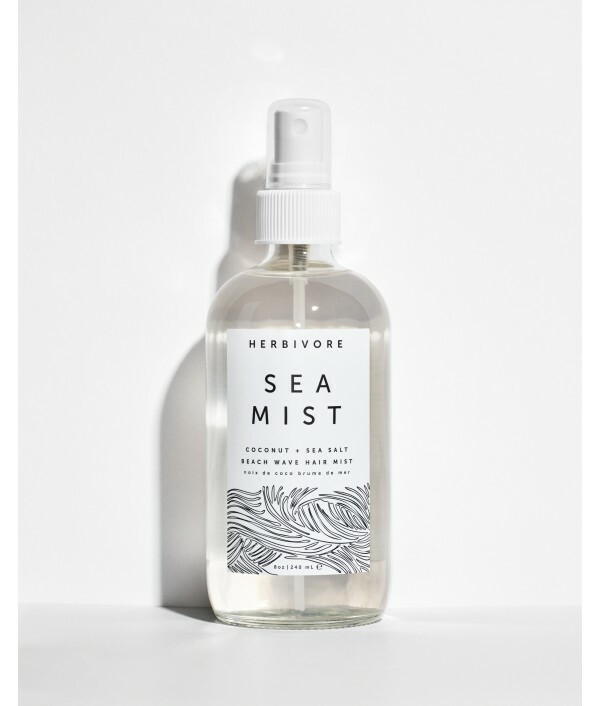 Formulated with the same salinity as the Pacific Ocean, this naturally fragrant sea salt spray will bring new life and beachy volume to uninspired locks. Truly Natural. Vegan. Cruelty Free. Clean.Herbivore products are truly natural, vegan, and ..
A rich moisturizing conditioner for All Hair Types and Textures with Normal to Dry scalp type. Nut, seed, plant oils and herbs combine to smooth, soften and moisturize hair. Fatty acids and active phytonutrients effectively moisturize, restore l..
Savannah Bee Honey & Propolis Strengthening Conditioner leaves your scalp cleansed and your hair shiny and soft. The Lemongrass Spearmint scent awakens the senses. 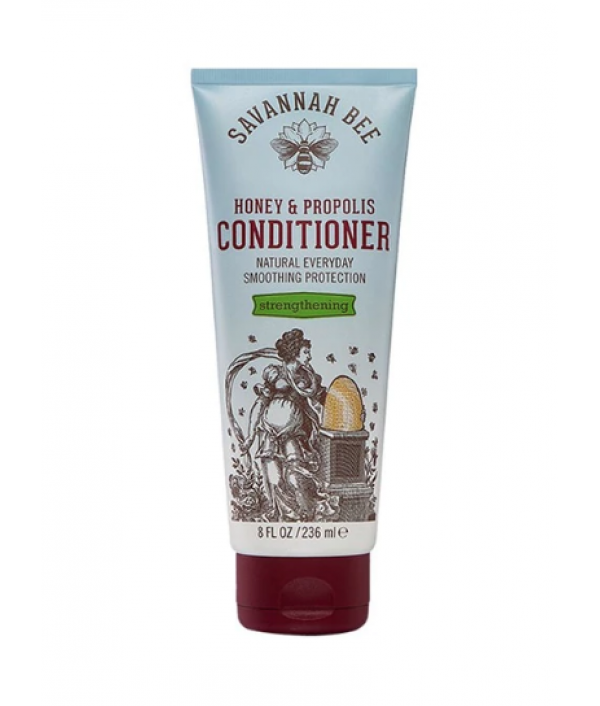 Our Strengthening Conditioner includes the hive ingredients honey, propolis, and r..